Comment: fence post(s) is/are rotted at base and needs to be replaced, but would like to keep main fence otherwise intact. Great Falls Fence Contractors are rated 4.96 out of 5 based on 6 reviews of 3 pros. 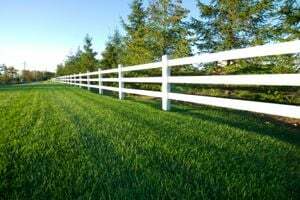 Not Looking for Fences Contractors in Great Falls, MT?